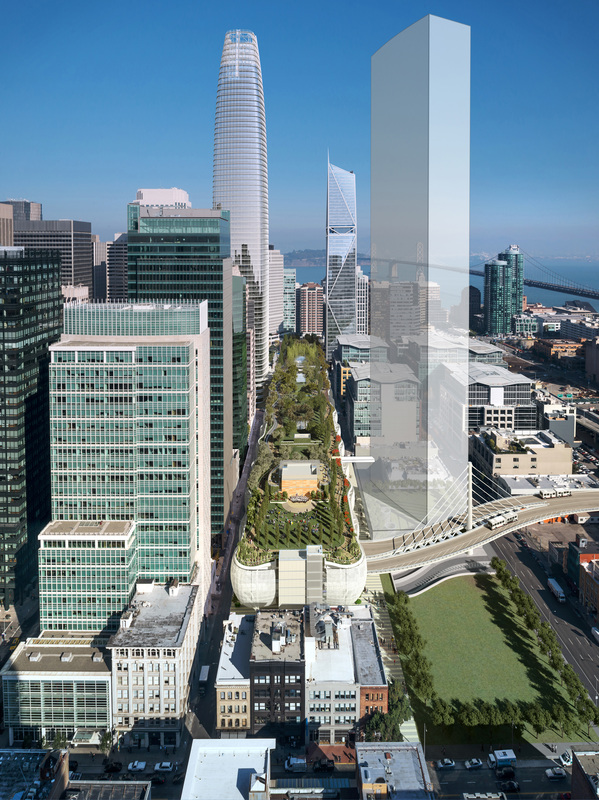 This article was edited July 26, 2018 to clarify availability of the 61st floor of Salesforce Tower. 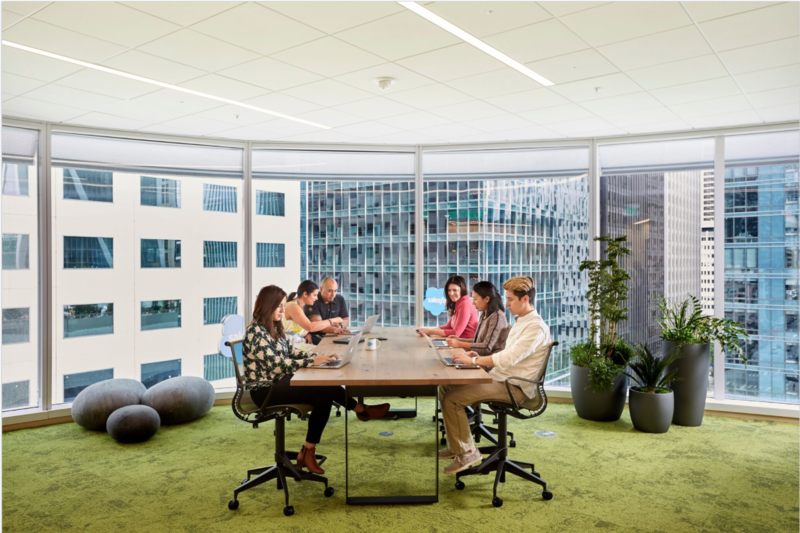 Salesforce Tower, the tallest office building west of Chicago and the 61-story centerpiece of our HQ urban campus, opened its doors to the first group of employees last week. 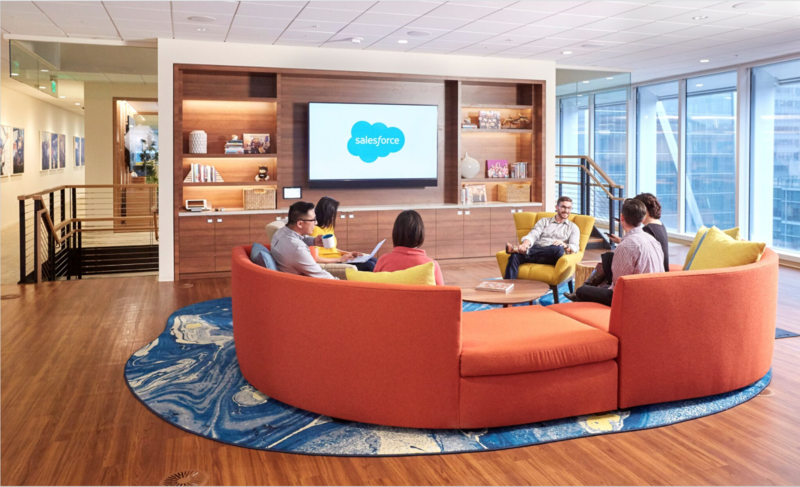 At Salesforce, our real estate is much more than architecture and design. 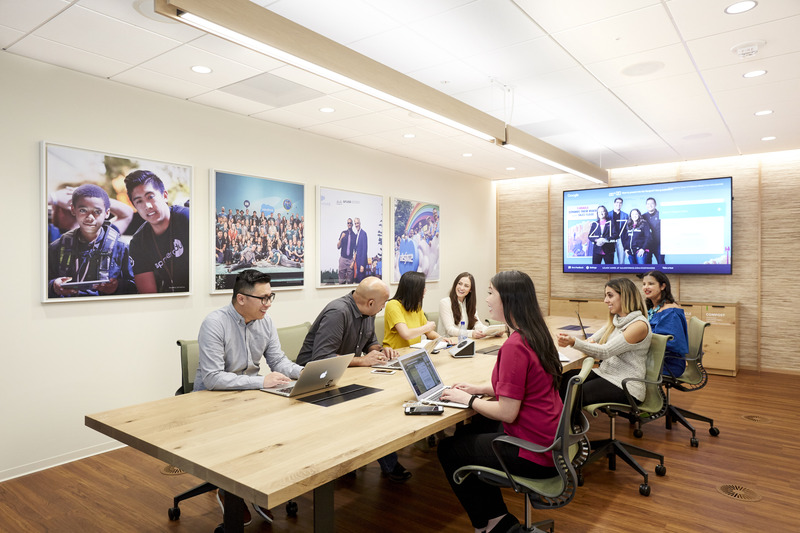 It's about creating a home that provides a lasting impact for all members of our Ohana, including employees, customers, partners, and the communities in which we live and work. 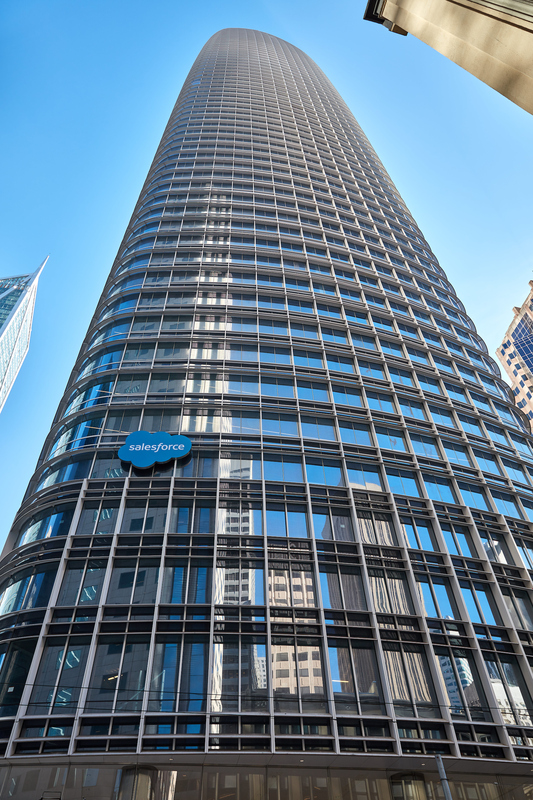 Last week we announced that Salesforce Tower will feature an innovative water recycling system, the largest on-site system in a commercial high-rise building and the first of it's kind in San Francisco. The Tower is on track to be the highest-rated LEED v4 Platinum (commercials interiors) project in the US. 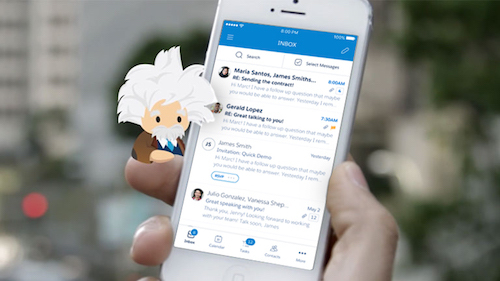 Get an inside look through the eyes of an employee working in the building! Standing 61 stories and 1070 feet tall in downtown San Francisco between 1st and Fremont and Mission Street is Salesforce Tower. 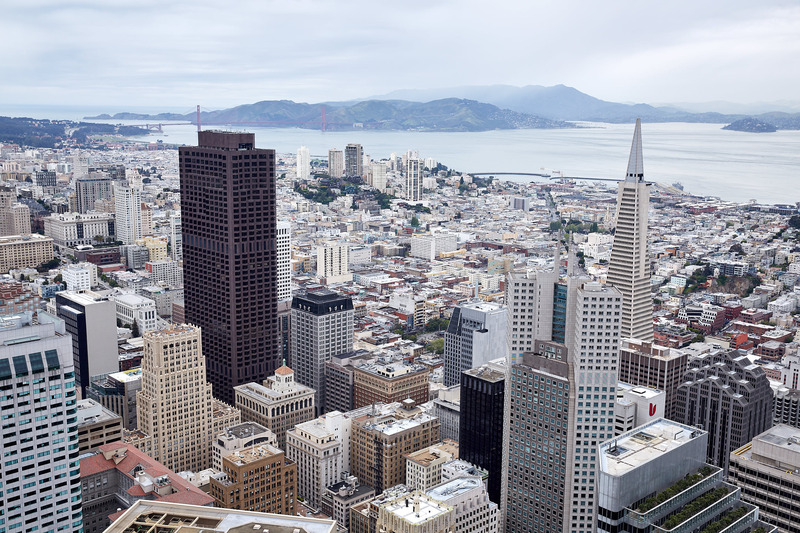 The building is 200 feet taller than San Francisco's iconic Transamerica Pyramid. Adjacent to the Tower is the Salesforce Transit Center and Park, a state-of-the-art transportation hub opening with bus service to 11 Bay Area Counties and the future high-speed rail from San Francisco to Los Angeles. The 5.4 acre park, located on the top floor of the Transit Center that will feature a jogging path, outdoor amphitheater, open grass areas, a children's play space, a cafe and a restaurant. 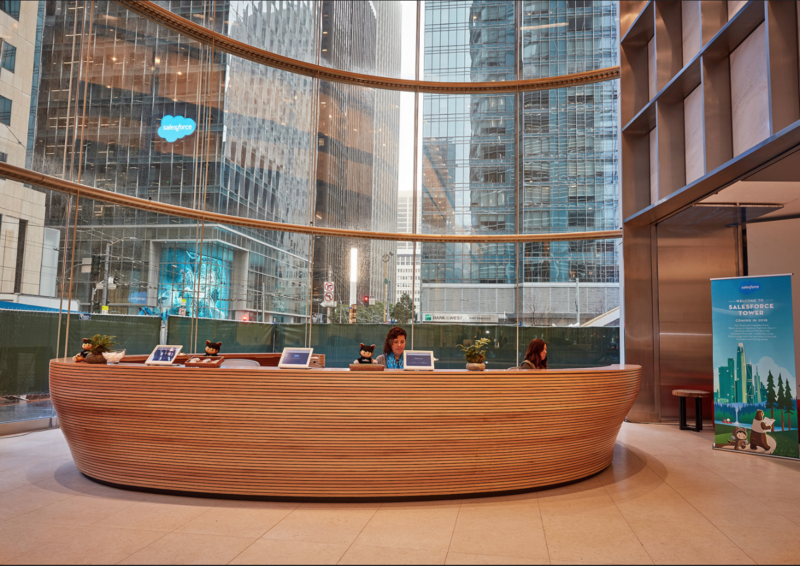 Immediately when you enter the building, you're welcomed by Salesforce's friendly Guest Services Ambassadors to get checked in and on your way! 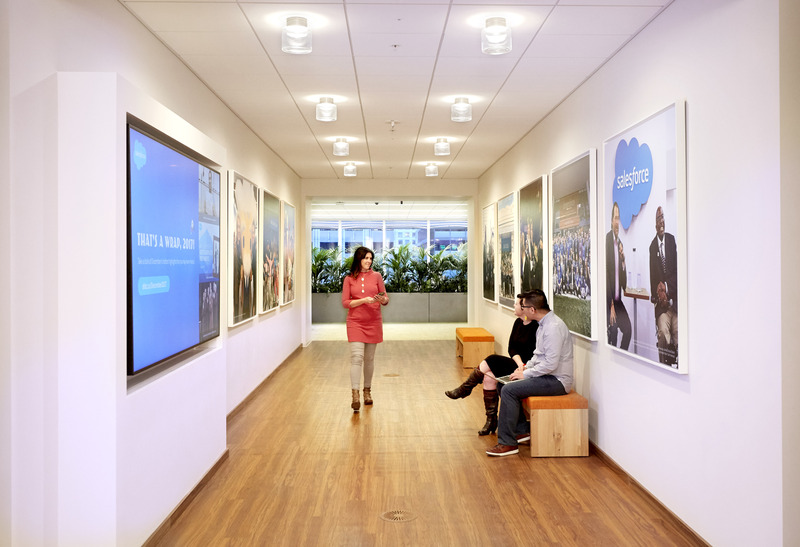 From digital screens highlighting Salesforce news and photo galleries customized for the team on the floor, you're immediately greeted with a pop of color and fun the moment you step off the elevator. The Social Lounge on every floor is like the kitchen, dining room and living room of the workspace. 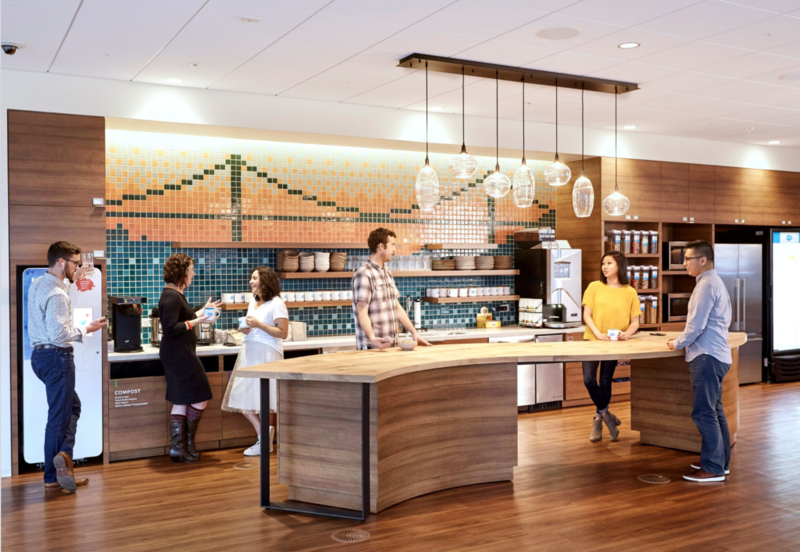 Overlooking Salesforce Park and with lots of natural light, it's great community space for grabbing a snack or coffee, taking a break, meeting with colleagues and more! Every Social Lounge includes a feature wall with original designs by artist Shinji Murakami, a large kitchen island and a range of snacks and beverages to keep everyone charged throughout the day. 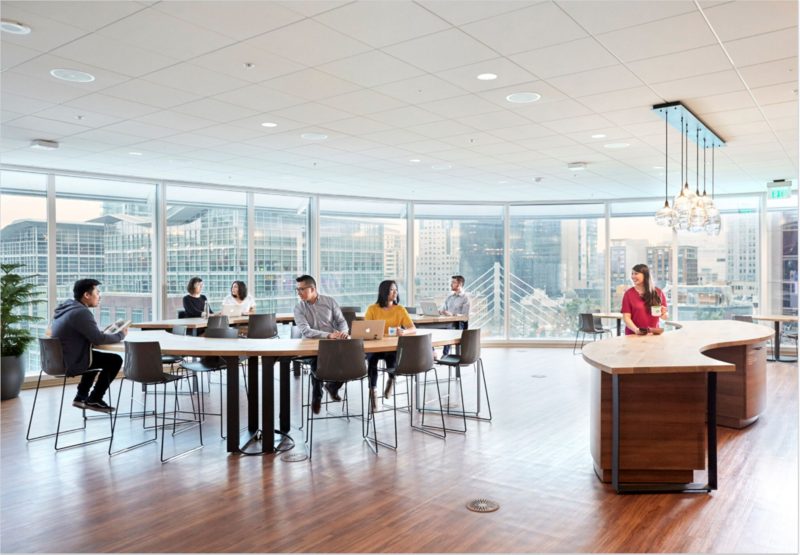 Strategically located on the South East corner of the floor, employees have access to amazing views of the Salesforce Park and Transit Center. The Park is scheduled to open in mid-2018 and we can't wait! 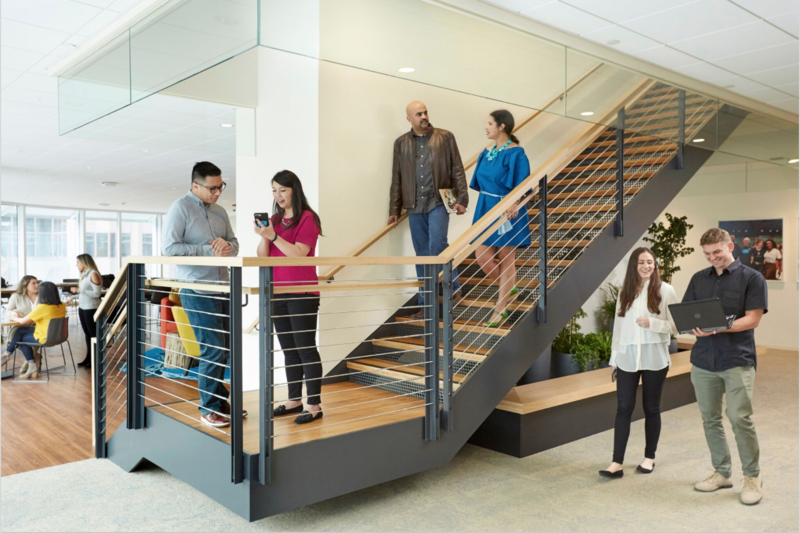 Every three floors of Salesforce Tower is connected into one seamless “village,” with connecting open staircases that let you travel between teams and meetings with ease. Collaboration can happen anywhere! We added flexible seating spaces throughout the floor for those impromptu meetings. 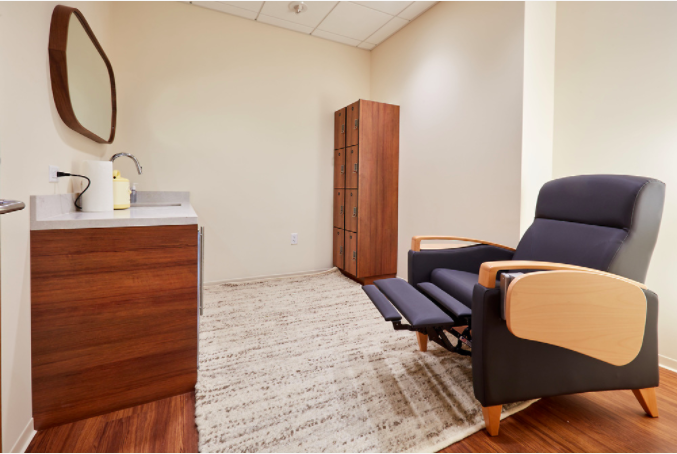 Employee Workstations — Sit or Stand! Workspaces include beautiful wooden desks that allow you to either sit or stand while you work, complete with adjustable monitors, the choice of three ergonomic chairs, and clear sight lines to the window. 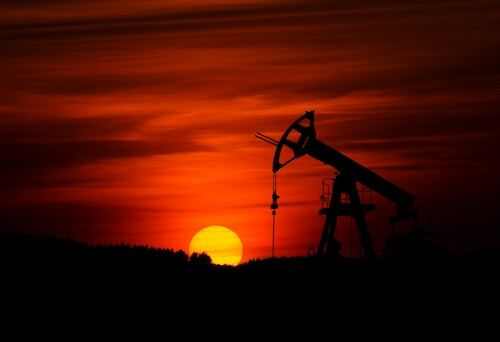 Talk about natural light! All employee floors include either an Aloha or Flex room designed specifically for the team moving onto the floor. 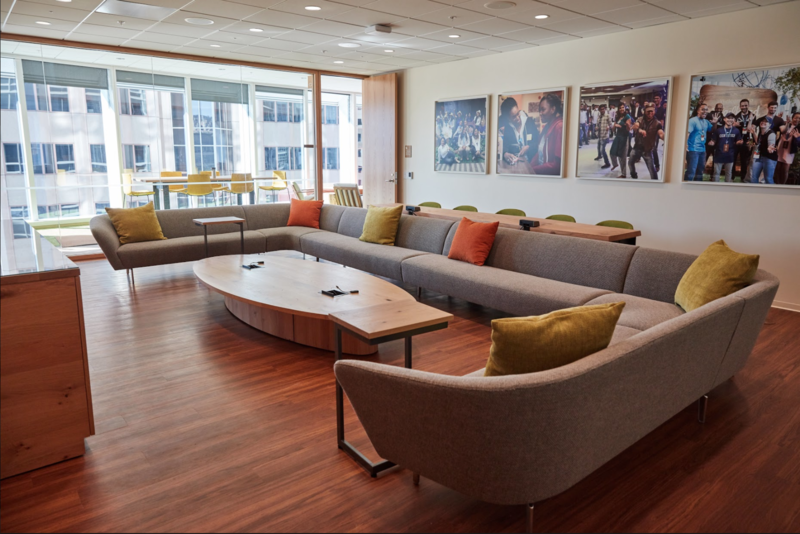 These spaces feature photos of team volunteer activities, a range of seating options and advanced IT/audio visual technology. Let the creative juices flow! Our floors are designed with conference rooms ranging in size and equipped with the latest in technology for productive meetings, regardless of where you are in the world. 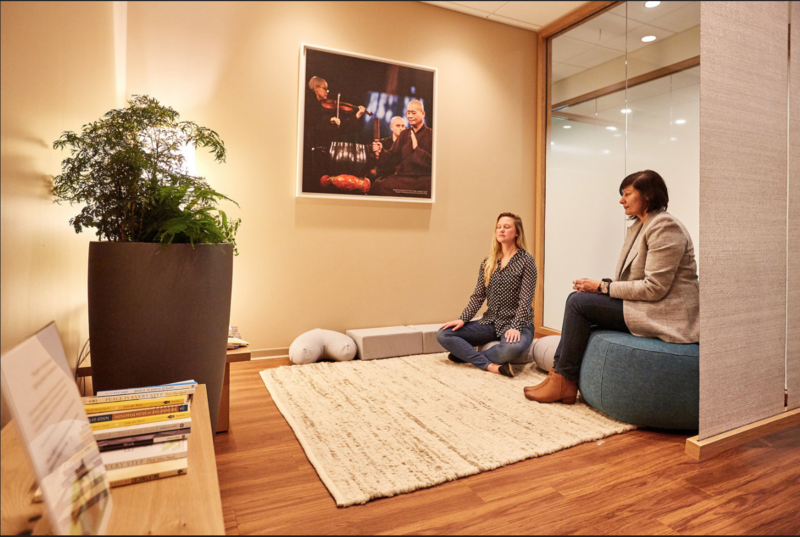 Mindfulness zones are included on all employee floors and are a dedicated place for employees to find peace and recharge. 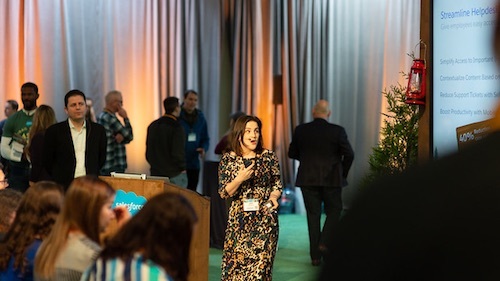 Any parent at Salesforce who needs a private, convenient and secure place has access to our Parent's Rooms found on the first and third floor of every village (3 floors). Rather than dedicating the top 61st floor for private executive offices, instead this incredible floor with sweeping 360 degree views will be known as the "Ohana Floor" with an exhibition kitchen and barista bar. 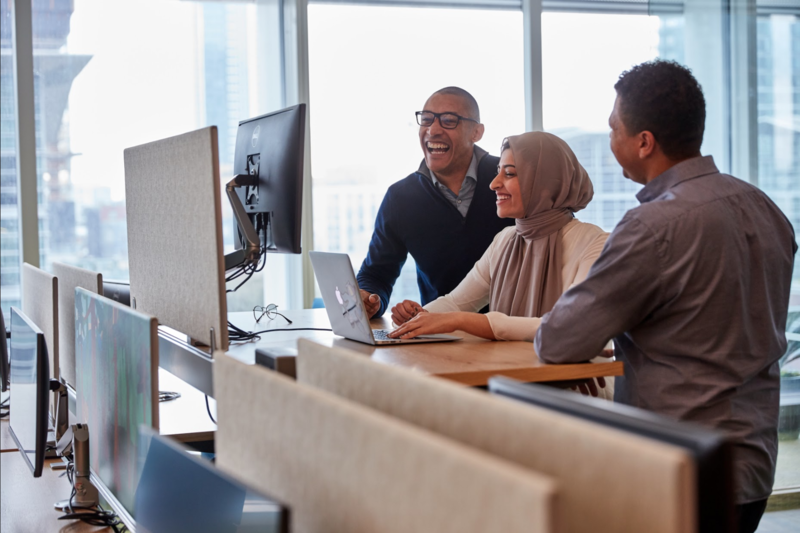 Salesforce employees, customers, partners and community members, such as non-profits and educational groups, will be able to schedule events on the 61st floor, as available. Hope to see you in the neighborhood soon!